Honestly, when most people think of beavers, they don’t think of them as pests. But to those who live downstream of their dams, that’s exactly what they are. 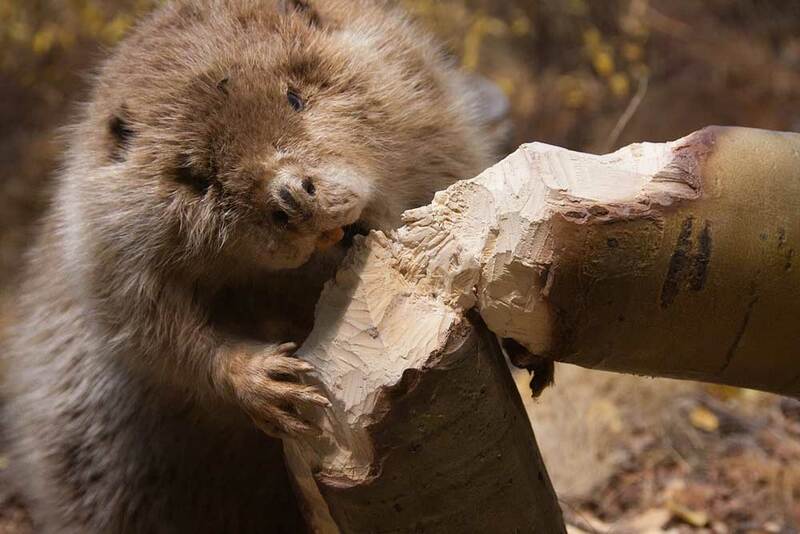 If you have beavers around your property, you’re looking at problems that range from tree damage on your property to severe flooding of your land and home. These not-so-little rodents are a homeowner’s catch-22; beavers wreak havoc on home and property but are essential to maintaining wetlands. They’ve made a comeback from near extinction, and it’s our job to learn to live with them. But how? And what are the signs that you have a beaver on your property? Tree damage — The first thing to keep an eye out for is any damage to trees on your property. A beaver’s teeth never stop growing, kind of like our fingernails. And just like we have to file our nails, beavers have to file their teeth by, you guessed it, gnawing on that gorgeous cherry blossom tree you have in your backyard. Flooding or water damage — This only happens if your property happens to be downstream of a beaver’s dam. While dams are great for the wetlands and ecosystems, they are not the best when they’re flooding your basement. The only sure-fire way of safely removing a beaver from your property is to hire a professional to set a trap. You’ll have the beaver removed from your property without harming the ecosystem that surrounds you. They will safely remove the beaver from your property to seek trees for their dams elsewhere. You can also wrap the bottom half of the trees on your property in fencing, to deter the beavers from using that beloved cherry blossom as lumber. The most important thing to remember is that we have to work to live with these (sometimes super annoying) animals. Beavers are a vital part of a thriving environment for many animals, so do your best to protect your home and the environment by hiring a professional to deal with your beaver infestation.